Uber Korea has named Brandon Son, former chief of Expedia Korea, as the new general manager of its mobility division. Son will oversee the management and diversification of the US ride-hailing giant’s mobility services in South Korea, the company said. Son’s duties as general manager formally began Monday, according to Uber Korea. 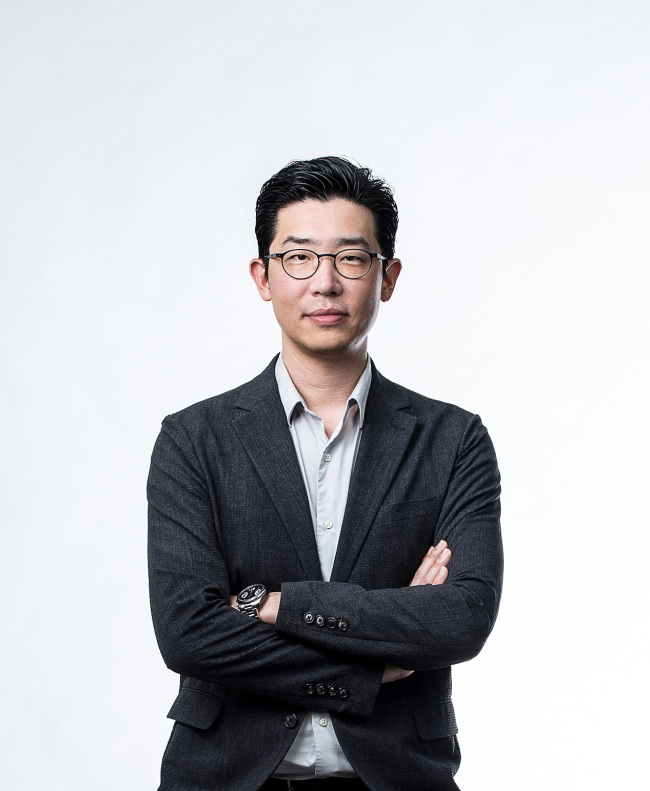 “We are very happy to appoint Brandon Son as our mobility head in in Korea,” said Amit Jain, Uber’s general manager for the Asia-Pacific region, in a statement. “We expect Son to revitalize Uber’s businesses in Korea and leverage his outstanding leadership to contribute to shared business growth with our partners,” he said. Son, who formerly worked as director for Expedia Lodging Partner Services Group for Korea for some 15 years, has worked in strategy development, mergers and acquisitions, sales and marketing. Prior to his role at Expedia, Son handled M&A, sales and marketing at Hanwha Group and also worked as a strategy consultant at McKinsey & Co. He holds a bachelor’s degree in computer engineering from Yonsei University and a Master of Business Administration from Northwestern University’s Kellogg School of Management. Korea is among few markets in the world where Uber’s flagship UberX ride-hailing service is unavailable, as it conflicts with regulations prohibiting the commercial use of unlicensed personal vehicles. As a result, Uber suspended its UberX services here in 2015, and has since been operating a limited range of mobility services. Uber’s current offerings in Korea include premium taxi-hailing service UberBlack, regular taxi-hailing service Seoul Taxi, UberShare, a carpooling service for commuters that operates within time limits, and UberAssist for riders with disabilities. Last year, the US mobility company also launched UberEats, a food delivery app now operational in select regions of Seoul, joining the country’s highly competitive food delivery app market dominated by players like Baedal Minjok, Yogiyo and Baedaltong.